When it's time to sell a property, there’s no question that there’s a lot to think about. Maybe you need to do a few final touch-ups on your property or maybe you just need some market news or a property evaluation. Luckily, app technology has come a long way in the last decade and developers are continually finding ways to make life easier for property sellers. It doesn’t matter who you are: homeowners dabbling with the idea of selling to seasoned property flippers, all stand to benefit from the handy tech sitting in their pockets. There’s an app for just about everything these days, and the property market is no exception. Here are seven apps that can ease the pressure of the selling process for people from all walks of life. OnTheHouse is a comprehensive research tool that offers insights into market trends and property news within particular suburbs. The site serves as a resource for accessing prices, recently sold homes, property values and renovation ideas. As Onthehouse.com.au is part of the CoreLogic business group, users can be assured that they are receiving the most up to date data and information available. When it’s time to sell you need to get in the know, so you really can't have too much information. 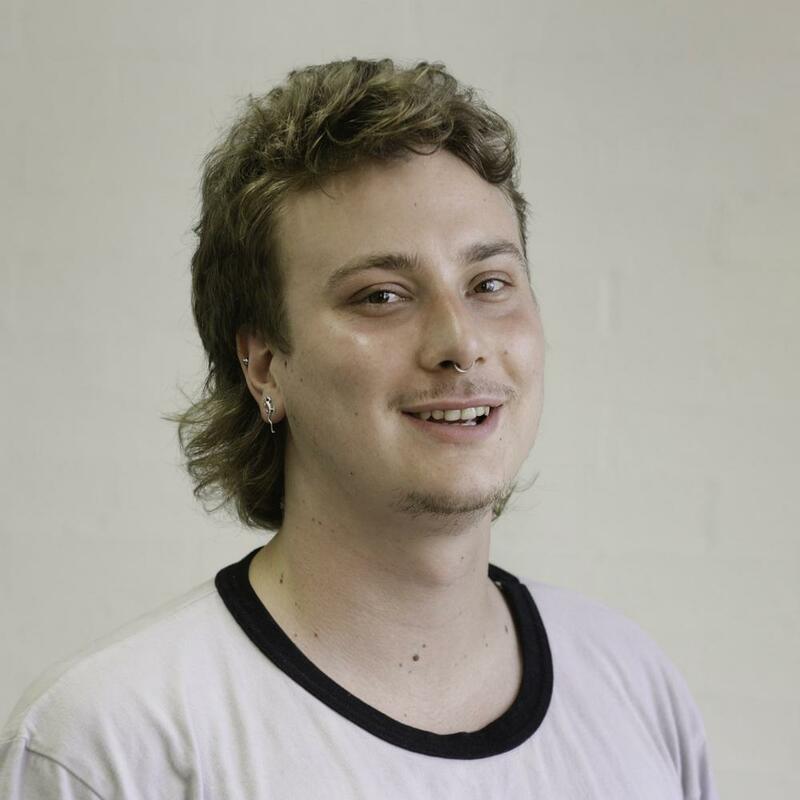 AusProperty is another app that helps you to study properties by suburb. The app gives you access to the median sale prices by suburb, as well as the individual sale prices themselves. It also serves as an invaluable resource to compare the growth and value estimates in different areas. A recent update provides in-depth investment analysis for each area. Head over to the app store to check it out. Your home needs to be in its best form when it comes to that crucial first open home. The perfect arrangement of furniture and decor can really bring the best out of your home, and a great first impression can lead to a higher sale price. You should always try and budget for some last minute fittings, but what to buy and where to put it? 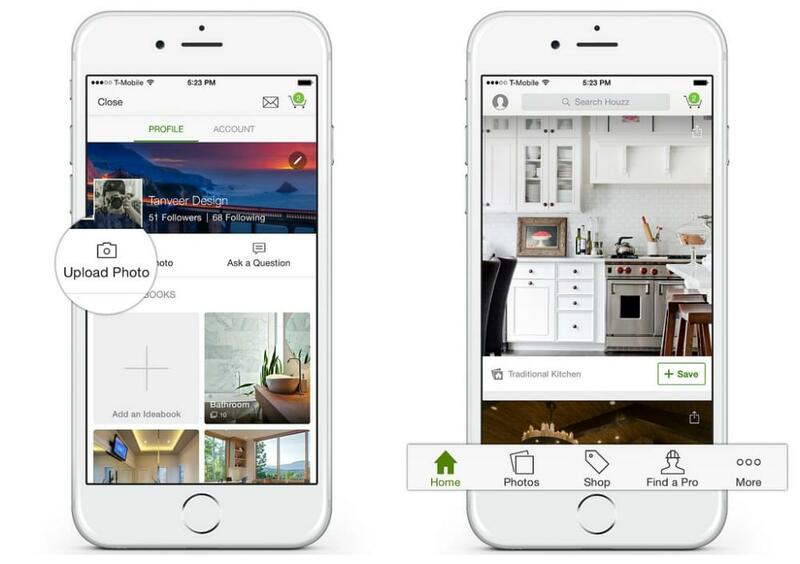 Houzz is an app that lets you redesign the interior of your home, while also acting as a resource for finding new products, as well as design and construction professionals. On top of this, it provides lots of content on the latest design trends for your interior. To create a design, simply take a shot of the room that you want to jazz up, and then get creative using the huge database of furniture, fittings and decor. You can also add in your own notes and measurements to make sure everything ends up in the perfect place. Click here to get started with designing, updating or refreshing your interiors. Here’s one for the serious property seller. RP Data Professional is a subscription package that gives you access to CoreLogic’s market-leading property data. The app lets you generate property reports, suburb reports and even valuation reports. The app is available on a range of digital platforms. Click here to check it out. Commbank Property is another great research tool, aimed for the everyday user. One of the handiest features for sellers is the app’s market price estimations, with data pulled from multiple sources to help you assess your property's price. Also included are in-app tips and articles to help guide you through the process, as well as insights from local sales history, to median prices by suburb. Before you sell a house you need to make sure it's in tip top shape and a big part of that is paint. Paint can cover those small cracks and blemishes and make your property sparkle like a show-home. But what colour and where? 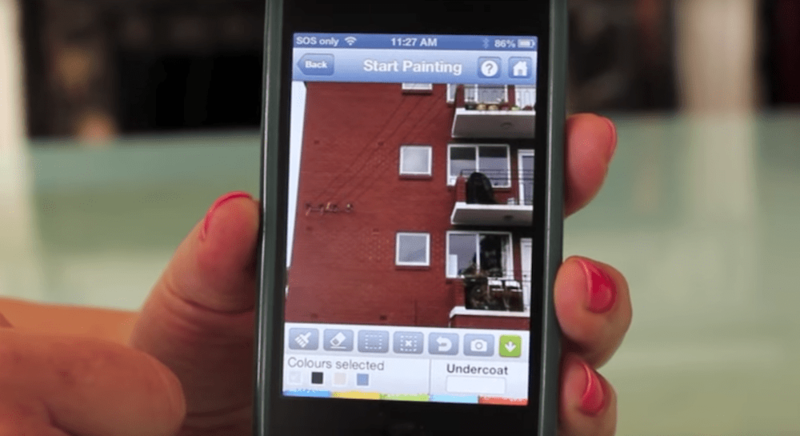 The Paint My Place App was made to inspire your creativity and to help you design your perfect paint job. Forget paint swatches and sample pots. Simply take a snap of any part of your home, inside or out, and then choose from the massive pallette of professional colours at your disposal. Visit the app store and start getting creative! The app also lets you view weekly auction results and as well as keeping up with the latest market news editorials and advice features.